Maxis WiFi Modem is available at only RM280 if you sign up for a 6-month contract with Maxis. If you prefer to purchase it without any contract, the price is RM380. If you happen to own a Apple iPad, you might want to consider Maxis’s iPad Data Plan too. 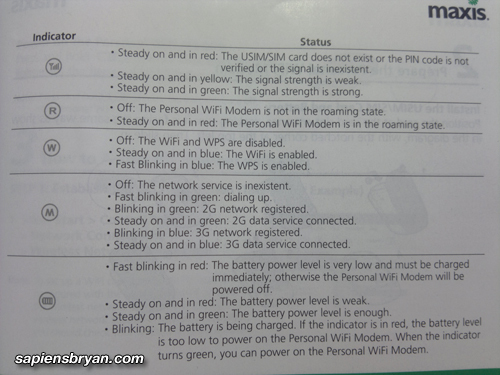 hi can check with you this E5832 wifi modem can cover how far? like normal router?